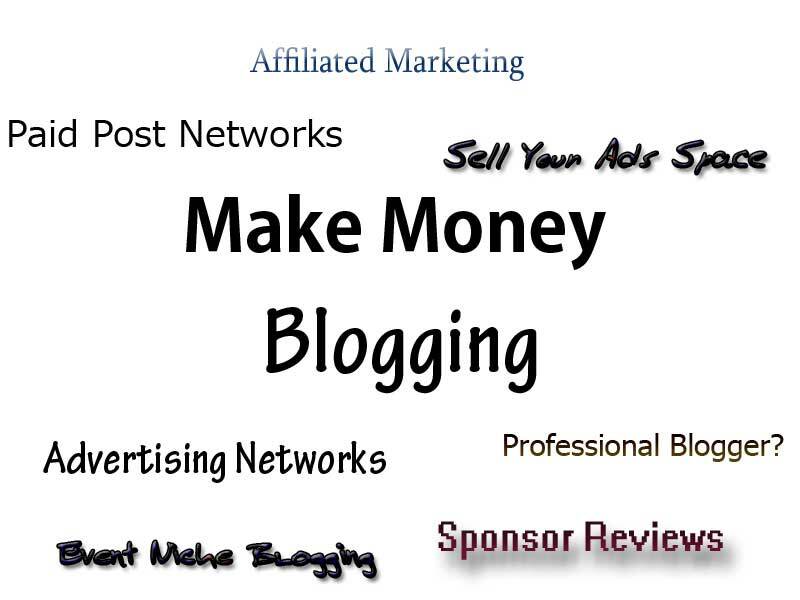 There are lots of advertising networks, which pays for monetizing our blog. Google adsence is the best Ad network which pays huge amount. But the thing is getting the approval of Adsence is not easy you should follow the policies of adsence.Don't worry there is other alternatives like yahoo media ads,Chitika Ads,Info links and do not fall into a scam like paisalive etc.Better to prefer first Google adsence then go for alternatives.Decent traffic is enough to get some good bucks.